The IPL 2019 schedule has been released only for the league stage, which ends on May 5. 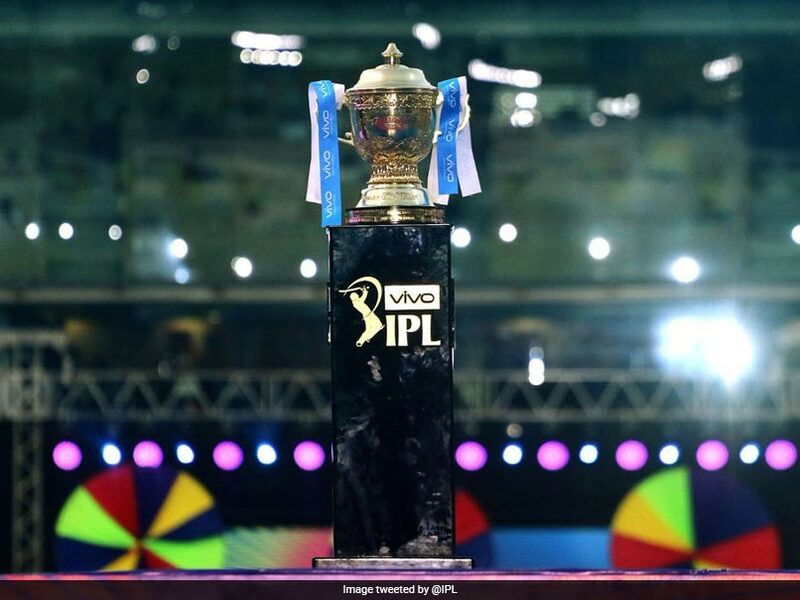 The IPL 2019 schedule was released on Tuesday with the tournament website showing dates for the league stage. However, dates and venues for the playoffs and the final of the tournament are yet to be revealed. According to the IPL website, the final league matches will be played on May 5 with Kings XI Punjab taking on Chennai Super Kings in Mohali in the day's first clash while the second match of the day will see Mumbai Indians host Kolkata Knight Riders at the Wankhede Stadium. Under the captaincy of MS Dhoni, defending champions Chennai Super Kings (CSK) will face Virat Kohli-led Royal Challengers Bangalore (RCB) in the opening match of IPL 2019 on March 23. "The BCCI is pleased to announce that not only will the entire tournament be held in India, but also each of the eight franchises will play their 7 home games at their respective venues," a BCCI media release said. "The Board thanks the Election Commission of India, local police authorities at each venue for their cooperation. This has ensured that the league sticks to the home and away format." The schedule for playoffs will be announced later, the Indian board confirmed. It was expected a complete schedule would be announced on Tuesday. However, confusion reigned supreme as the IPL website first released the full schedule but minutes later delete it. Soon enough, though, the group stage schedule for IPL 2019 started appearing on the schedule page. Last month, the Indian Premier League had released the schedule for the first two weeks, during which 17 matches were to be played.